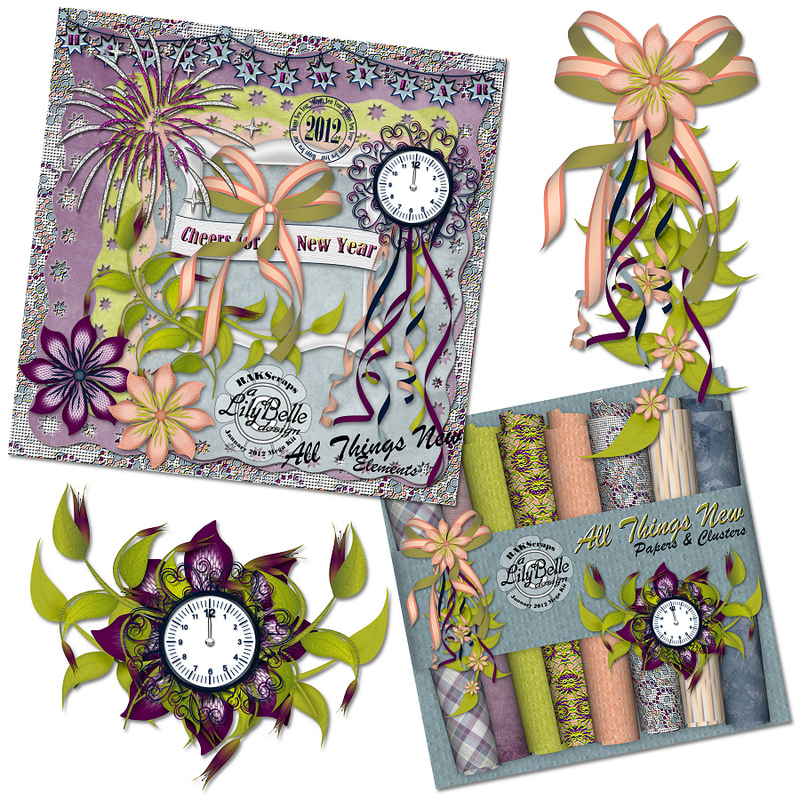 The January Mega Kit is available to RAKScraps members in the RAKCenter. This is a preview of my contribution this month. As always, just gorgeous. Thank you for your contribution (just between you and me...you are the reason I get the kits from RAKscrap). Another wonderful mega from rakscraps as usual.